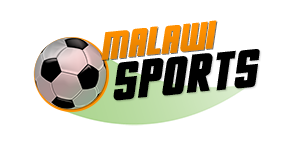 Football Association of Malawi (FAM), through its licensing and compliance manager Casper Jangale, has said three TNM Super League teams which have not yet complied with Club Licensing System (CLS) risk not getting registered in the league’s 2019 season. The teams risking FAM’s wrath for missing the deadline which was set on Sunday 10th January, 2019 from the 31st of December, 2018 are Masters Security, newly promoted Mlatho Mponera and Karonga United. The GS said that since Southern Region Chitetezo Mbaula League’s last spot for the Super League is yet to be filled, the teams in question will have to depend on the 20th January Chitetezo Mbaula league team’s grace period to get registered but under sanction. “When we were closing on tenth we had at least 12 teams that had complied with the deadline, but I think three others namely; Masters Security, Mlatho Mponera as well as Karonga United missed that deadline. We are hoping to give them a deadline up to 20th but they will also pay a fine. They will add an extra K50, 000 as one of the sanctions that we did impose because we have a team from the southern region that has to submit by the 20th, so they will use that grace period but under sanctions. “It is not that difficult [to get registered], that’s why we tend to sanction them, and this time around people have been complaining about the whole process. We said club licensing system is OK, it is very effective but it is now how people behave at the end of the day, so those are the problems we are facing at the moment, so once we go through to the first of March any team that misses deadlines are going to be meeting the FIB to explain why they have failed to meet those deadlines. “This time around we want to be serious to make sure that the system is up and running and also working,” explained Jangale to a leading local radio station. When contacted to hear their part of the story by a local Newspaper, Master’s Alfred Gangata, and Mlatho’s Edison Ng’onamo, say they were not aware of the process. “I have just been informed by Casper about it, but we will plead with them to allow us submit the request by tomorrow [today],” Masters owner (Gangata) said. 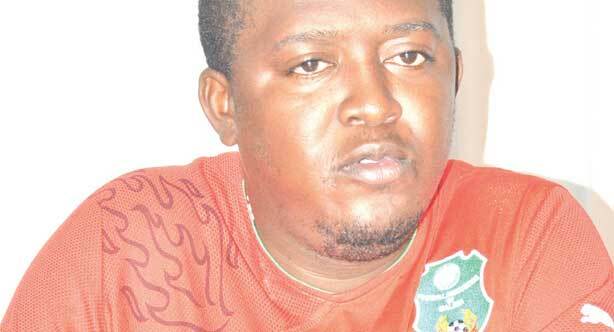 Some recommendations that qualifies a team to take part in the league are having a reserves and youths-player set-up.